I’m sorry I’m not really posting anything interesting at present, guys. Not really sure why. I’m hoping to be uber inspired over Half Term, at least. I am quite proud of myself for sticking to my scheduled posts though! Verrry simple today. This photo is awful and my leg looks deformed, but I had about seven chins in the other ones so it’ll have to do, aha! 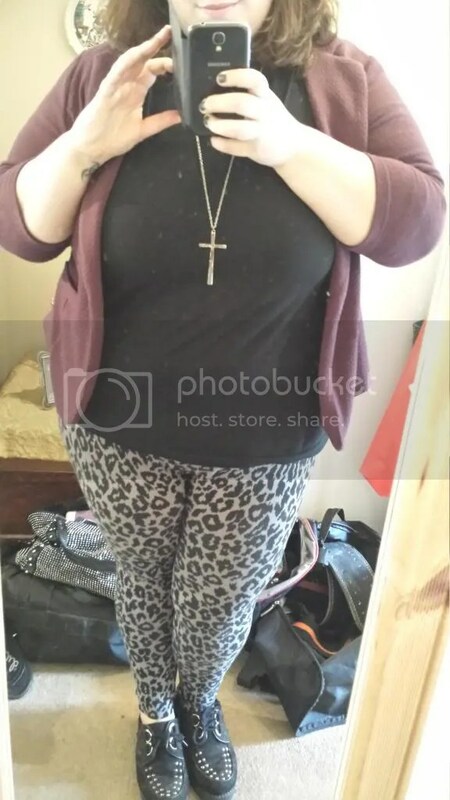 Plain black longsleeved T-shirt, maroon blazer (that is either from Matalan or New Look, I do not recall at present), Matalan leopard print leggings and New Look studded creepers. Also wore an oversized cross pendant, because why not!? Here’s a confession for you, dear readers; I don’t think that the T-shirt is mine? I’m pretty sure it isn’t, from the label, but hey, it was comfy and roomy and very soft so I wore it and I liked it. My makeup was a trial run for the next post in my Budgets series, and I think with an actual lip product (I just smothered on some Maybelline BabyLips today, a £1 bargain from Poundland- review coming soon!) this will probably be the selection I use for the post. I’ll keep the products a little secret as I will obviously go through them later, haha, but I will talk about m’eyebrows. I was complimented on my eyebrows today, with someone asking if they were H.D. Brows. No, they are not H.D. Brows. They are just freshly threaded, filled in and shaped a little with a L’Oreal Superliner Brow Artiste pencil, and then tamed and shaded a little more with the ol’ trusty Maybelline Brow Drama Sculpting Mascara. My brows are fast becoming one of my favourite things on my face (well, my whole eye area, really) and I actually really liked the combination today. 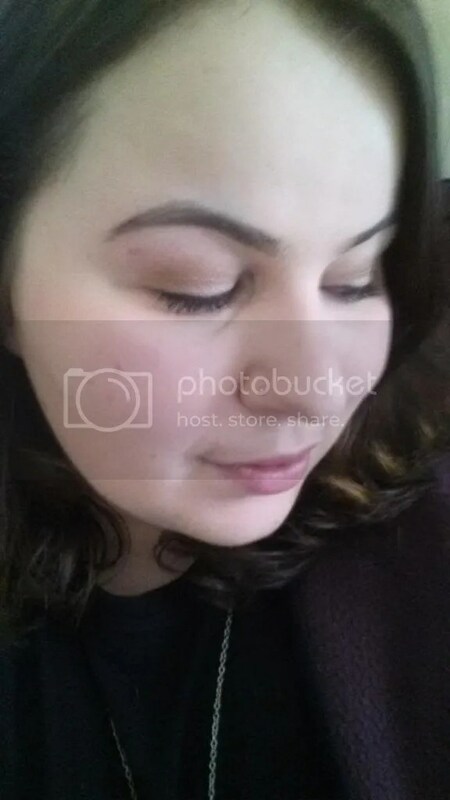 I was also pretty proud of my eyeshadow. I used the Sleek Oh So Special! palette and I remember how much I love Sleek shadows. My palette collection (though it has been somewhat culled) has been sitting in my drawer, a tad unloved, so I think I’m going to have to find a way to give myself a kick up the bum and rotate my collection more. Hmm. 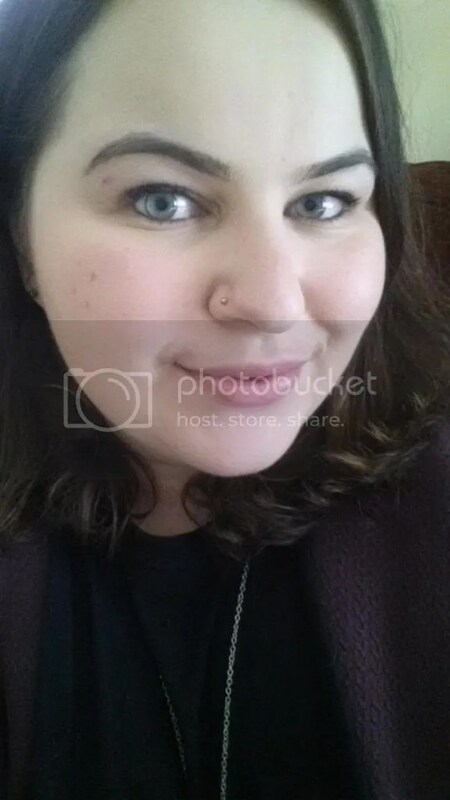 This entry was posted in Beauty, Hair, Makeup, Daily Look, Fashion- High Street, What I Wore Wednesday and tagged Blazer, Creepers, daily look, eyebrows, fashion, High Street, Leopard Print, Loreal, Matalan, Maybelline, New Look, Sleek, What I Wore. Bookmark the permalink.